The promotional Ziger Solid Snapback is going to take your brand up a notch – for sure! 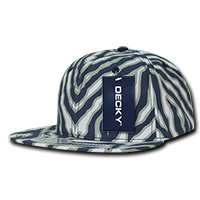 If you’re looking for a promotional product that’s a real eye catcher, then do check out the custom Ziger Solid Snapback. This promotional product’s “ziger” pattern really screams out loud and will definitely attract attention. Having your branding on the custom Ziger Solid Snapback is definitely a great way to get your business noticed. The word Ziger is actually a portmanteau of the words zebra and tiger, as evident in the design of the Ziger Solid Snapback. It has a zebra like patterned design with the aggressive looks of a tiger’s. With wild colours like black, navy, navy/red, purple, red, and royal, it’s hard not to see the personalised Ziger Solid Snapback and not have a second look. It’s made of 100% cotton. We’ve also made sure to put a cotton sweatband inside the crown for maximum comfort. 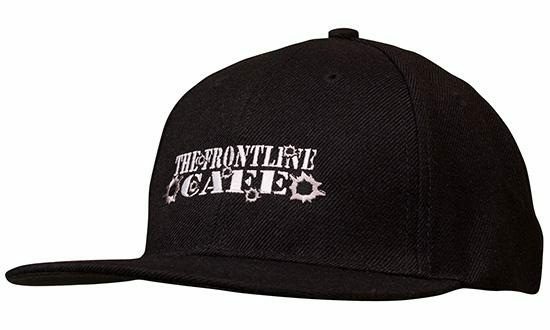 The high crown with stitched eyelets also adds to keeping the head cool by letting air circulate. The plastic snapback enclosure also does a very good job in keeping comfort as it lets the cap be adjusted according to preferred fit. 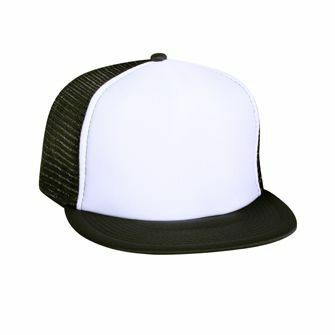 Send us your design for embroidering and the branded Ziger Solid Snapback is good to go. And if you want to check out other similar products, just keep browsing our site. 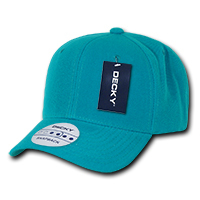 The promotional Full Otto Flip Cotton Twill Flat Cap is a simple product that takes your branding to new heights. Or if you like the camouflage design, the low cost Six Panel Poly Twill Camo Flat Cap is a good alternative. If you’d like to treat your guests with confectioneries on your upcoming events, we also do have the delicious branded Lemon Yoghurt Bite Sized Treat that you can consider. Our customer service staff are eager to help you out. Simply chat with us if you have any questions, or call our hotline at 1300 008 300 and we’ll gladly assist you.